Remember 6th grade science class, when we first came across the term, ‘balanced diet’? It simply meant that every meal we consumed needed to consume all the food groups, those were, proteins, carbs, vitamins, minerals and fats. Off late however, it seems like fats have gotten a bad rep of sorts. 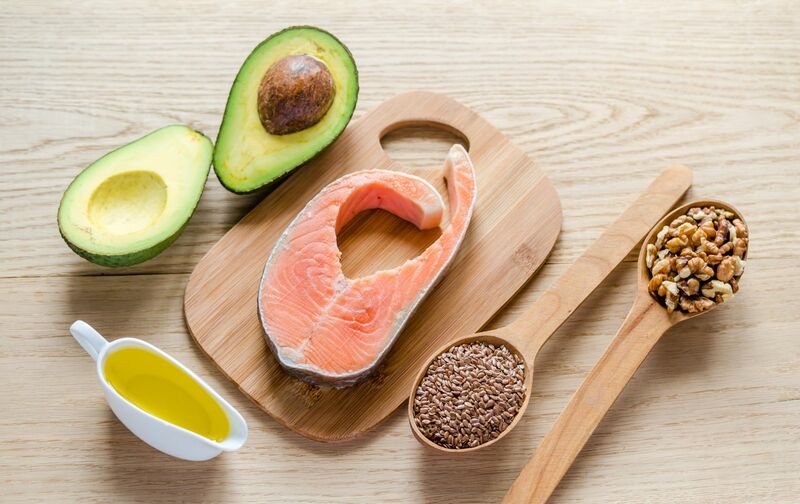 Nutritionists and food scientists overwhelmingly agree that ‘fats’ as they are called ought to be part of our meals in a moderate fashion, after all, fats are what the body ought to be burning in order to generate energy. However over-consumption of fats are a problem! Fats are of two types, monounsaturated and polyunsaturated. Monounsaturated fats (MUFA) are considered to be essential to the vital processes of the body and have many health benefits, ergo they are good for you. So let’s first understand what MUFA or monounsaturated fats are, what are they contained in, and why are they so good for you, and most importantly why you ought to be eating them. What are monounsaturated fats (MUFA)? MUFA or monounsaturated fats are termed ‘good’ fats and are liquid at room temperature, but turn solid when frozen. What are the best sources of MUFA? The best sources of MUFA include cold pressed, extra virgin olive and coconut oil, which are rich in oleic and lauric acid respectively. Avocados, nuts, fatty fish like salmon, cod and mackerel are also excellent sources of MUFA. Omega-3 fatty acids are also a vital component of MUFA and make them essential for the maintenance of good health. Why are MUFAs so important? What are some of the foods that you can add to your eating pattern to increase your MUFA intake? Fats aren’t all bad, you just need to know what kind of fat you are consuming and their potential benefits and risks. Monounsaturated fats are vital because of their myriad health benefits. Including them into your diet is only a matter of a few smart and healthy substitutions. For this and more tips on living healthy, eating right and tweaks on changing your lifestyle, do follow me on Facebook and if you have any queries regarding any of our services, feel free to leave me a comment here. In the interim, live wise, live well, live happy.